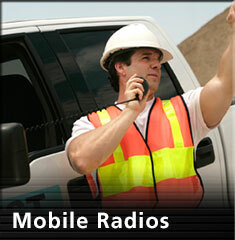 Advanced Radio Technology equipment repair services are a cornerstone of our service department. Our factory trained technicians repair a wide range of equipment from many different manufacturers on a daily basis. 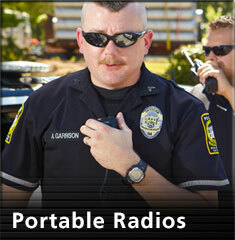 We have the most experienced, knowledgeable staff in the area. It doesn’t matter if you bought the equipment from us or someone else. If you want your equipment repaired quickly and correctly, just ship it or bring it in to us. We understand our customer’s desire for cost-effective repairs with a fast turnaround time. 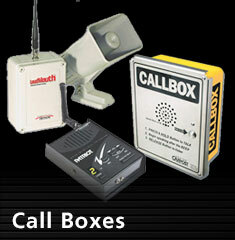 We maintain a large inventory of replacement components to keep equipment down time to a minimum. Our reasonable hourly rates eliminate sky high charges that result from flat rate repairs and we will provide an estimate anytime cost-effectiveness comes into question. 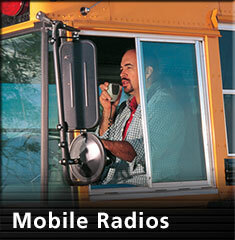 If you purchase a radio from us to replace a non repairable unit all service fees are waived. We record all repair actions by equipment serial number which allows us to keep a detailed history on every item that we service and enables our customer service team to accurately relay your repair information to you. 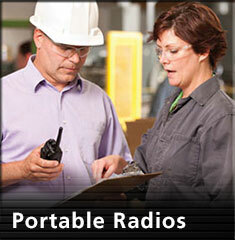 Advanced Radios's field technicians are factory trained and certified on a wide range of equipment. It is our goal to provide timely field repairs and achieve our customer’s needs in a cost effective and professional manner. 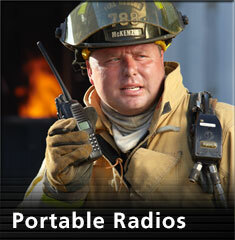 We have technicians on call 24/7 to restore critical communications systems when they matter most. Our technicians go through a rigorous training process before they are ever sent into the field and are part of our continuous improvement process which keeps them updated to the changing requirements of the wireless industry. 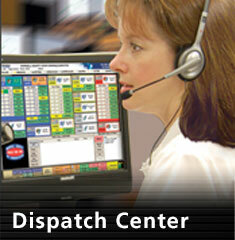 We understand the needs of our customers and work very hard to anticipate and preempt any communications outages. We maintain a large inventory of replacement parts and equipment in our shop and on our service vans in order to provide you with the least downtime possible.